Oh my god. This is absolutely stunning. As a huge fan, I consider this an awesome tribute. 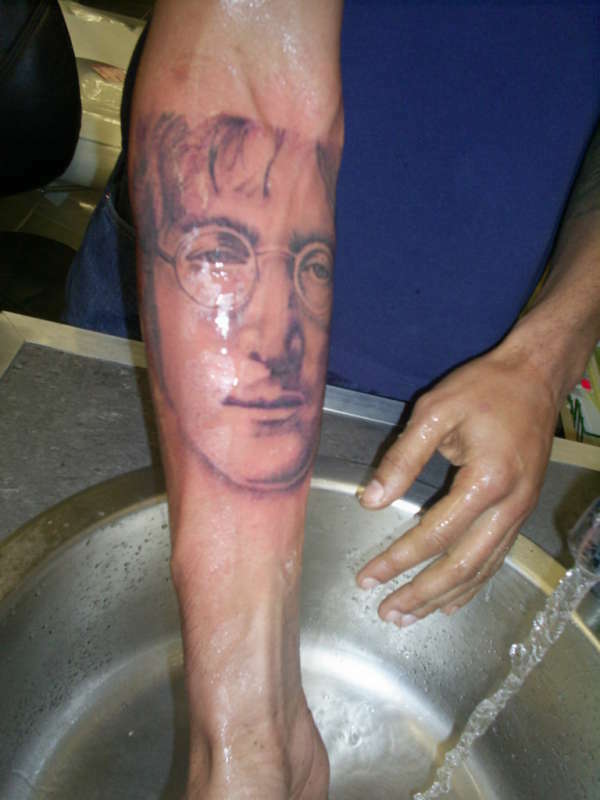 The tat is well done, but if you hadn't said who it was I would have asked why you got a tat of Harry Potter! !